Last Friday (Good Friday) was a fantastic day for me. 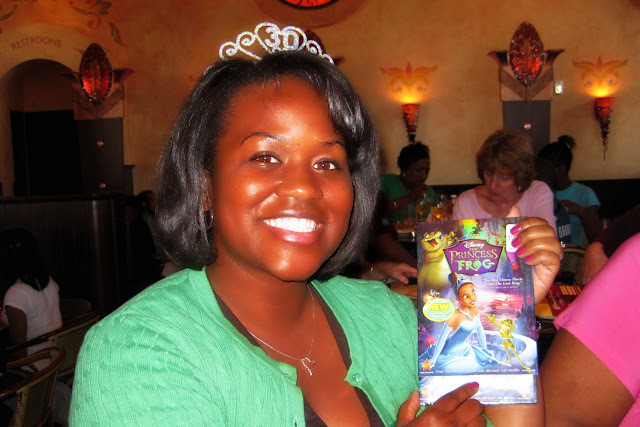 I turned 30! I enjoyed a long weekend full of celebrations with coworkers, family, and friends. On Thursday, my very generous coworkers decorated my office and decorated me with a tiara, necklace, and ribbon with a "30" theme. They also ordered a birthday cake that we promptly sliced and ate at breakfast time! Even though I was really busy in the office on Thursday, the birthday celebration really kicked off a great long weekend. As an added bonus the weather was sunny and near 80 for the entire long holiday weekend. It's much appreciated after the rough winter we had this year. My birthday fell on Good Friday, so I ended up getting a day off work. I started my day with a manicure and pedicure. I enjoyed dinner at the Cheesecake Factory with my mom, husband, and aunt. Everything was perfect. Believe it or not, there was even more fun to come. 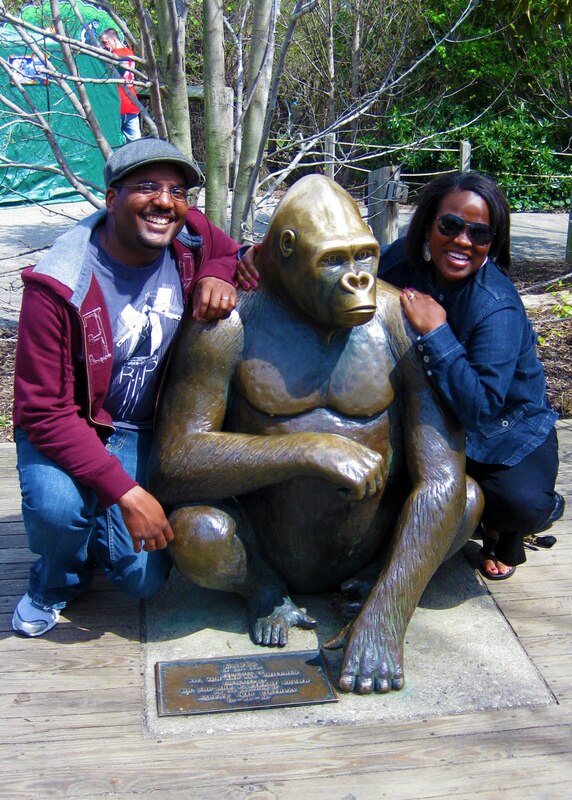 My husband took me to the Philadelphia Zoo on Saturday. If you didn't know, I love animals (shout out to my pups, Milo and Zelda) and I haven't been to the zoo since elementary school. It made my day to walk around in the unseasonably warm weather watching the otters play in the water, the mama orangutan with her baby, and the crocodiles chilling in their tank. But that's not where the fun ended. When we got back in town, my husband drove to my mother's home where there was a surprise party waiting for me, complete with a huge spread of food fit for an Easter dinner! Needless to say, I had way too much fun. Oh, and I'm not one of those women who is ashamed of her age. I'm 30 and loving it. The 20's were fun, but I'm looking forward to this new decade. Chocolate Tuxedo Cheesecake = yum! My second birthday cake of the weekend... filled with fresh strawberries and creme and topped with whipped icing... my absolute favorite! The lovely white gold necklace with the diamond heart pendant that I'm sporting in these photos was a gift from my husband. I don't own much "real" jewelry (I normally wear costume), but he wanted to give me something special to remember this birthday. I like it. aww, happy birthday!! aries are the BEST! it looks like you had a really great birthday, and way to go for sporting the big 3-0 loud and proud. i'm not sure how i'll be come thirty, right now all i'm referring to my bday as the 25+1 celebration. If my bday celebration is a fraction of the fun of yours, i'll be a happy woman. What a special day you had! My grandfather's birthday was on the 2nd as well and he kept saying that it was Good Friday because of him! ha ha! You weren't kidding about that spread of food- wow! It seems as though everyone was just as happy to celebrate your birthday right along with you. Thanks for all the birthday wishes! 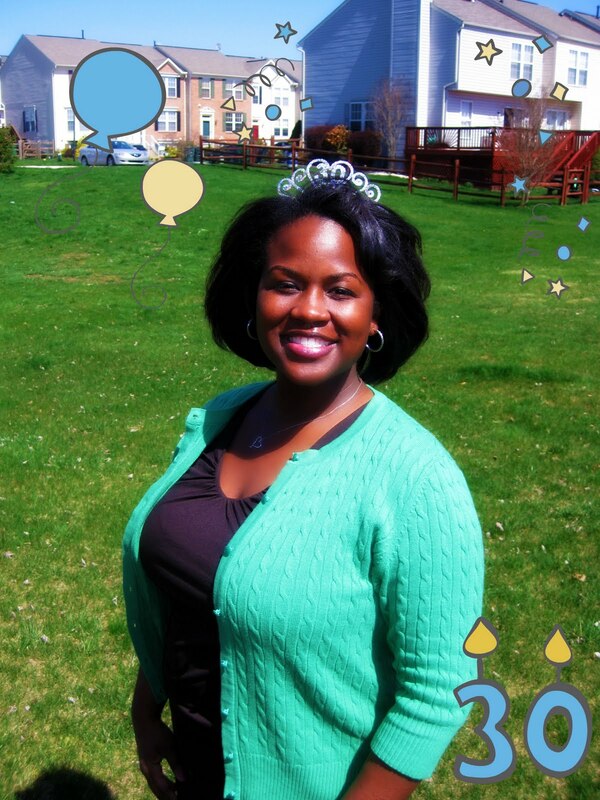 I'm sporting the big 3-0 with pride and I'm feeling great after feeling the love from my family and friends. Happy belated birthday! My birthday celebration philosophy is that one should celebrate for an entire month! I'm very pleased to find your blog. I'm just getting into photography. 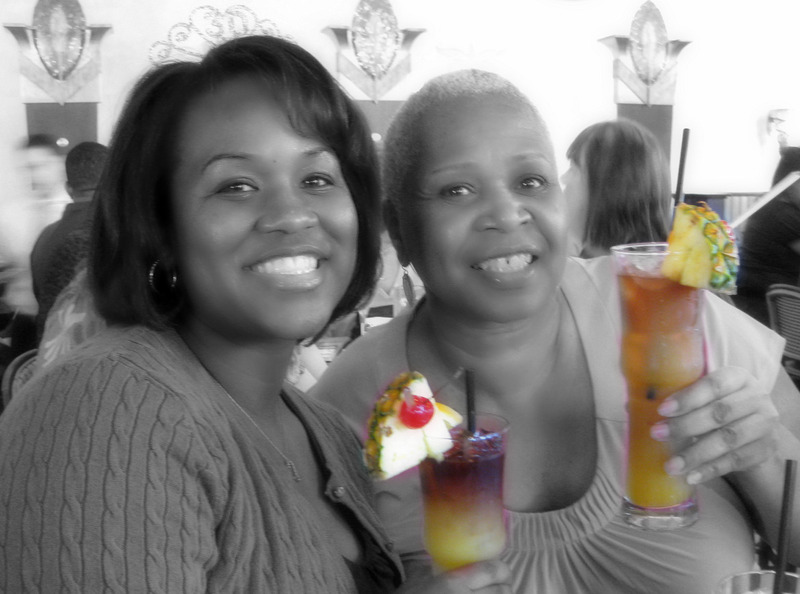 How did you color the mai tais and have you and your mom in black and white? I guess that question will tell you what a novice I am. If you have a chance, come on over to my blog and tell me how you did it. Thanks for the information, Keeley. I'm going to check out that site. My son recommended Photoshop which allows a preview. From looking at your photos, I think you have a much better camera than I do. I have a Panasonic Lumix point and shoot. I'm collecting information on new cameras (SLR) so if you have a recommendation, I'd be happy to have it. Love the necklace by the way. Always good to have a few pieces of good jewelry and a nice husband to purchase it!! Bonnie, believe it or not, I use a point and shoot camera. I use a Canon Digital Elph. It's affordable and it has enough shooting modes to meet my needs. I love DSLRs, but I don't have the money to invest in one at this time. I like Photoshop, but it's relatively expensive and complicated, so I've found that Picnik suits my needs and my budget. Plus, since Picnik is web-based I can use it anywhere.